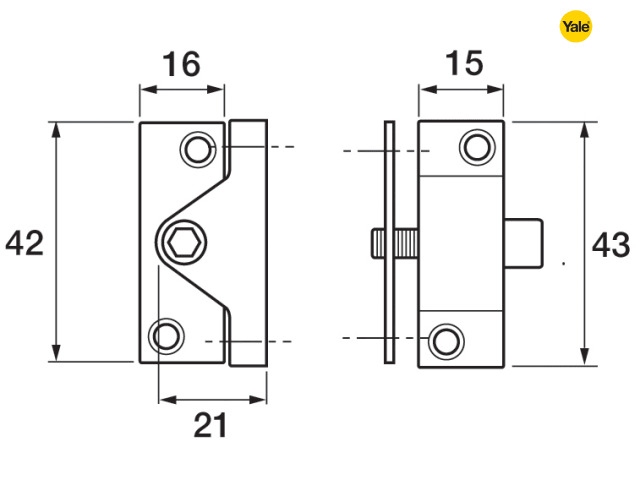 Lock is surface fixed onto the window section, locking into the fixed frame by use of the key. 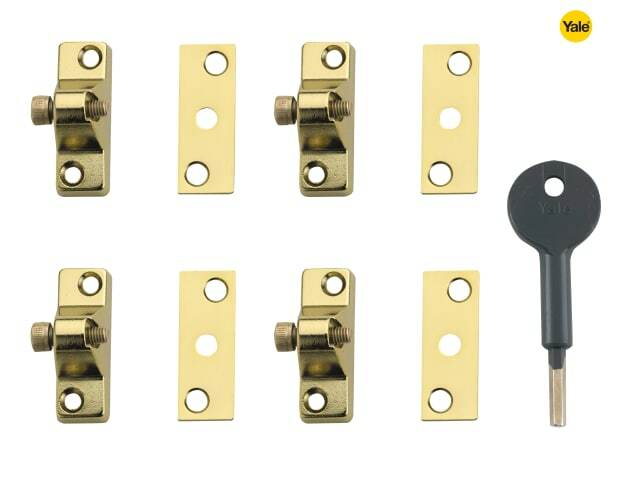 Suitable for hinged timber casement windows. This Yale V8K1184 lock has an Electro Brassed finish.